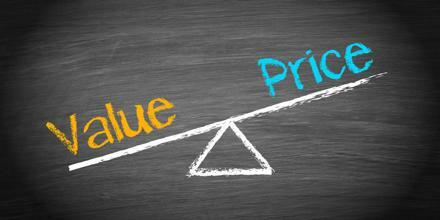 Value Based Pricing is the necessity to determine the value for the customer. This concept evaluates the economic benefits a product can offer to the customer. It is not based on solid metrics, such as material and labor costs, which can are easy to calculate. Instead, valued-based pricing relies on the consumers’ perception of the value. The term is used when prices are based on the value of a product as perceived from the customer’s perspective. Value Based Pricing in its literal sense implies basing pricing on the product benefits perceived by the customer instead of on the exact cost of developing the product.